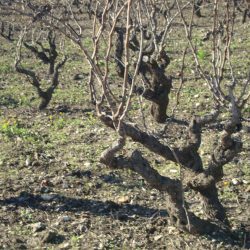 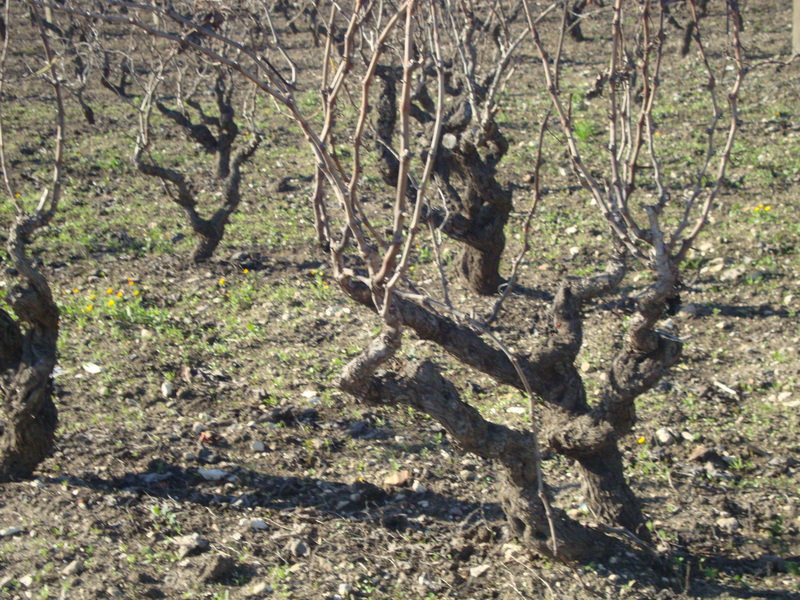 The total production of grapes of Pliniana comes from the plain of Manduria by thin soils, and calcareous medium texture. 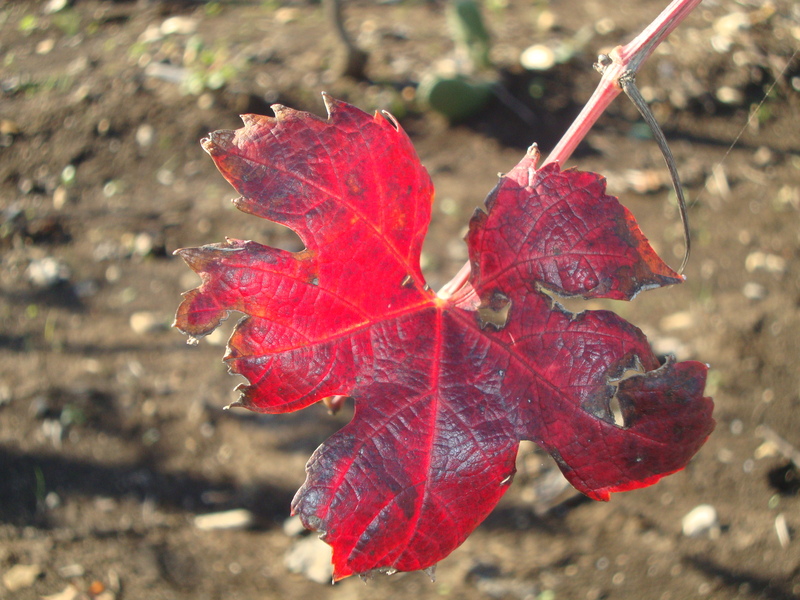 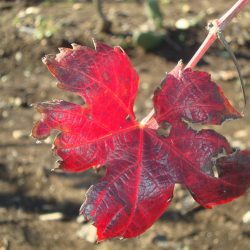 About 85% of the vines for wines red, with 70% reserved for the Primitivo di Manduria (in various indications of origin DOC, DOCG, PDO, PGI) and the remainder to other red grapes Negroamaro, Malvasia Nera. 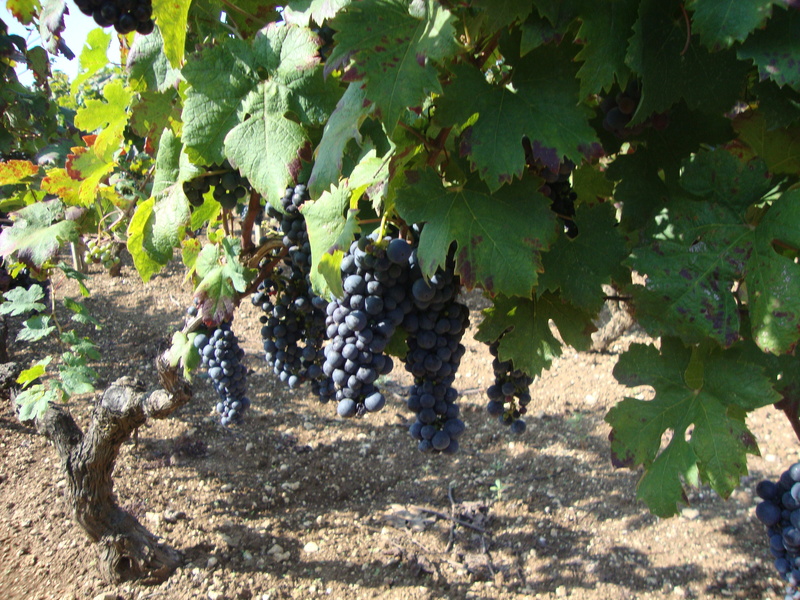 Sangiovese. 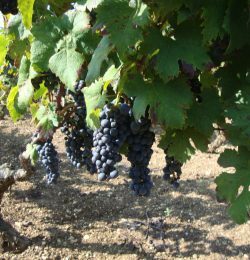 The percentage of grapes for white wine is 15% and consists of the following varieties: Chardonnay, Malvasia Bianca, Fiano, Muscat, Sauvignon. 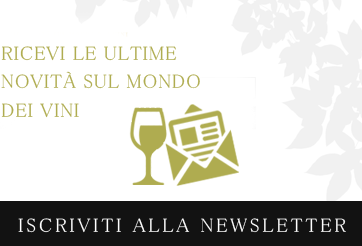 It gives elegant wines, outspoken and full of personality perfect interpreters of the best Apulian tradition. 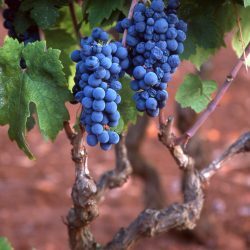 They are the result of soil selection, sorting of the grapes and meticulous care of the vineyard, while waiting for the perfect day for the harvest. 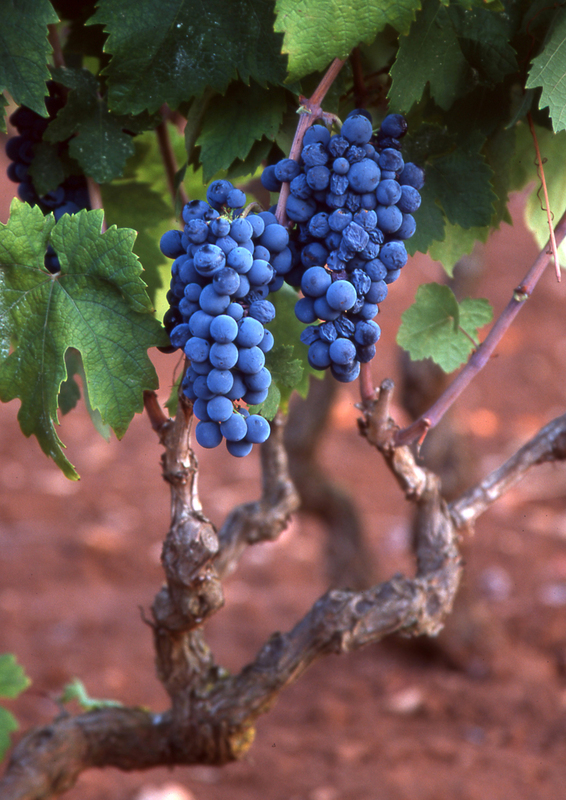 The meticulous and careful work in the cellar completes the development of these Apulian wines and makes them unique and exclusive.